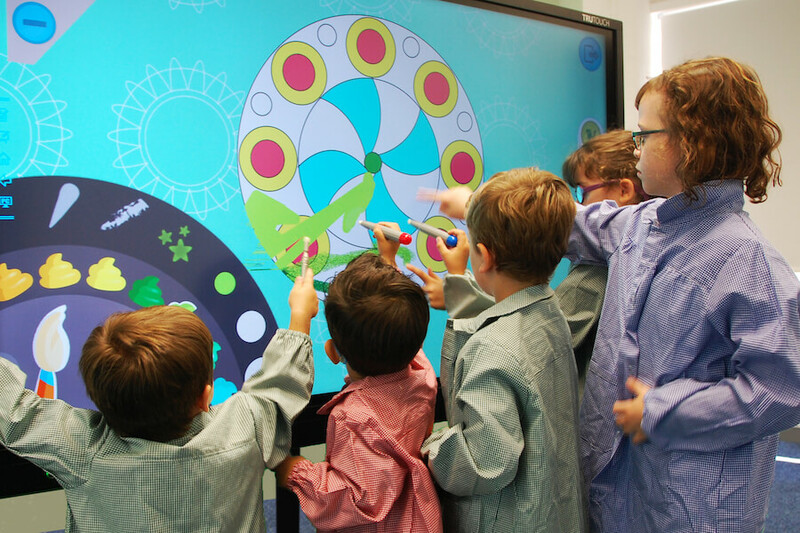 The perfect all-in-one interactive display for Smart Classrooms. **Sold only in some regions. 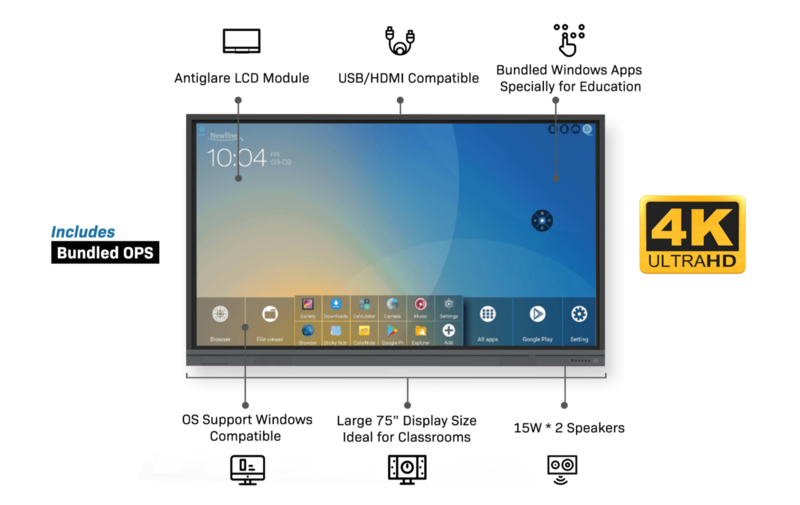 The I75 is a one-stop solution for Smart Classrooms and comes bundled with a high performance OPS PC and a full setup of Windows-based Educational Suite, consisting of interactive annotation and learning software. 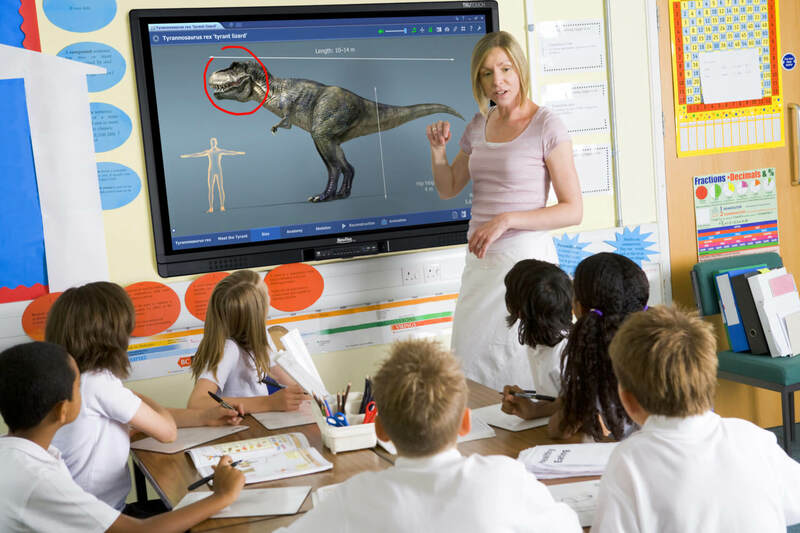 For interactive whiteboards and projector setups, no calibration is required. Train students creatively with educational software and give them an immersive experience with state of the art Touch & IR Technology. Everything can be taught in a real-time environment. 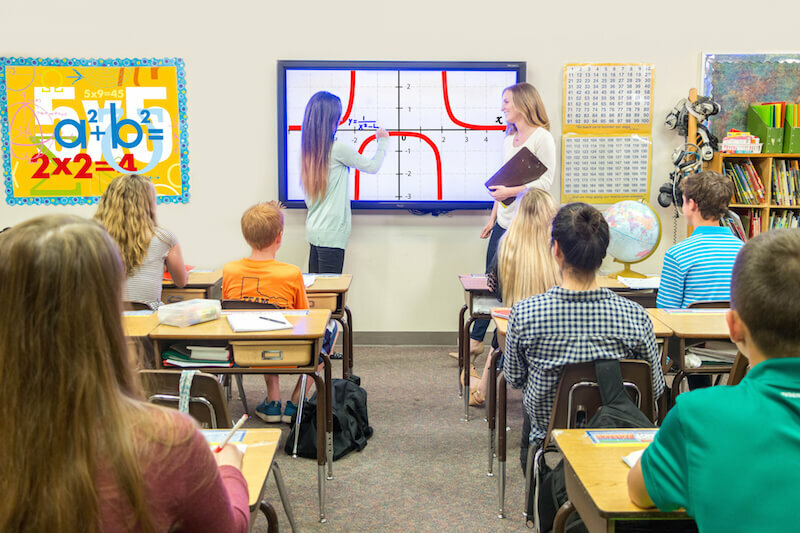 The I75 is a one-stop “plug and play” solution for all your educational needs. 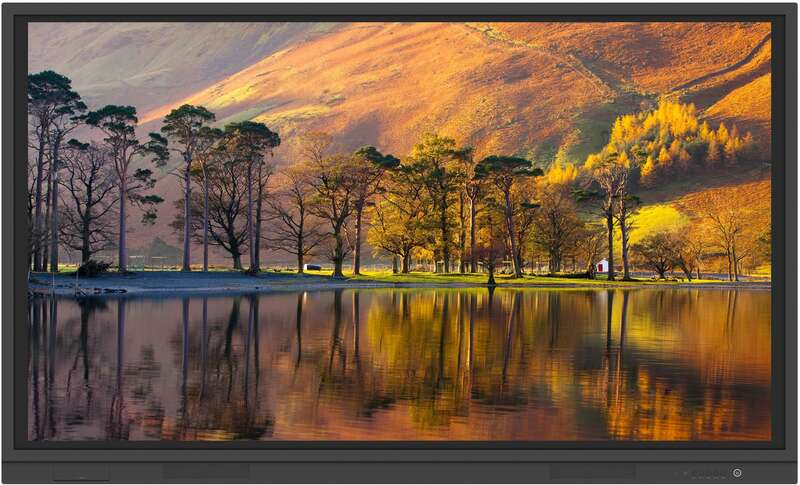 The I75 comes bundled with a high-performance AMD Core OPS.